Swimming is the shortest part of the triathlon and is often neglected when it comes to offseason triathlon training and practice sessions. However, what sets the champions above the ordinary is a strategized approach towards every aspect of the game. Champs know that swimming certainly reserves its spot in that priority list. So, use this offseason to up your form and technique in the water to sail through to triathlon success. Winters are cold, gloomy, and dark. However, if you plan your training in the indoor pool, you can work on your swimming techniques, easily master the game and replicate the performance in the real-time scenario. 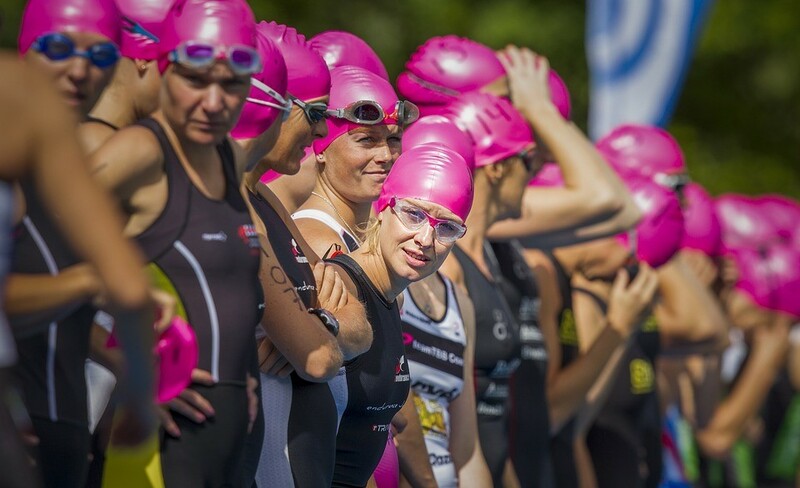 Create a plan: Before we start planning out technique and practice sessions, it is important to understand that each triathlete is different and has different strengths, weaknesses, performance levels and so on. So, carefully analyze your previous performance, and write down your strengths and areas of improvement. When you swim fast, it is difficult to analyze the technique, so we recommend swimming slowly to understand your shortcomings. Once you have the chart ready, create a plan based on your individual needs. Working on technique: In general, to up your swimming game, you’ll have to master the 3 core areas of swimming which include the body position, hip rotation and underwater propulsion. Practice all 3 techniques along with strength training for triathletes and focus more on the weaker areas to improve at the core. Do 6 reps of Kick-on Side on each side and keep repeating until you reach the wall. Do the same drill as above but complete 3 full strokes between 6 Kick-on Sides. Swim with one arm only while keeping your other arm on the side. Ensure full rotation with your body while performing each arm cycle. Count the number of strokes per length of the pool and then repeat the process by reducing one stroke each time. Focus on gliding and kicking and work towards getting maximum power from each arm pull. Increase your number of trips to the pool per week and increase the session to 30-45 minutes to perfect your techniques. Use the offseason to practice new techniques and to build new muscle memory. Train yourself to build stamina and save energy while swimming fast. As a checking measure, swim slowly to observe your technique and improve performance. Focus on your body – understand how it reacts to changes in technique. Have swim-alone sessions so that you focus more on details and do not subconsciously start competing with the people around you. Choose the best Triathlon wetsuit and practice in it to develop comfort and the right technique for the added buoyancy. After swimming in a chlorinated pool, ALWAYS rinse your Triathlon wetsuit with freshwater. Hire a private coach to analyze and improve your performance. Assess all your training and racing equipment and Triathlon Gear. Check them for performance and wear and tear, replace if required before your upcoming Triathlon Events. Don’t focus on training aspects like Triathlon distances and time, instead focus on technique. Don’t underperform during training because of boredom. 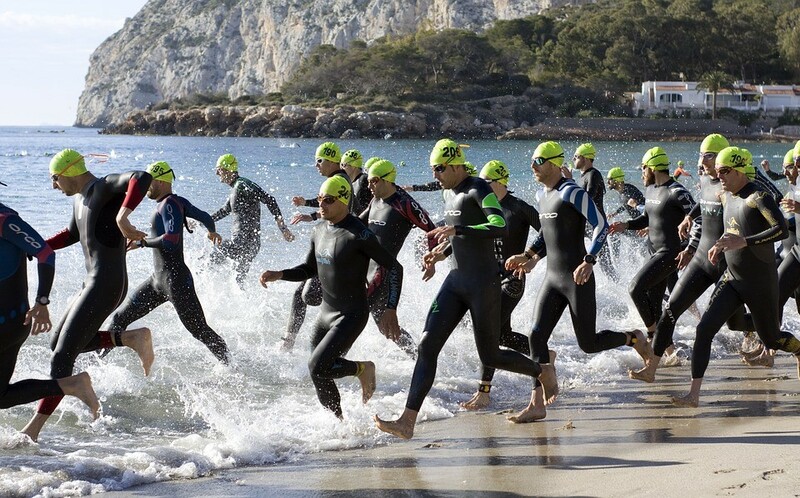 If you are in no mood for swimming that day, choose other drills like cross-training, stretch cords, rowing machines, paddle boarding and so on to improve your overall performance in Triathlon races. Don’t Skip the gym in winter. Focus on strength building to ensure a healthy form that’s ready for in-season intense training sessions. Here is how you can plan your workout session in your off-season to ensure you perform optimally and handle Triathlon transition effectively. 400 Warm-ups of your choice. Apart from these, make sure you take time to relax and ease your senses. Meditation and stretching exercises will certainly work in your favor. Also, learn the tricks that will help you perform in your Triathlon Events or to qualify for Ironman swimming distance – develop the ability to breathe bi-laterally, enhance your lung capacity with exercises that help in controlling breath and other activities can enhance your overall strength and capacity. Yoga can be a great option here. With all this, remember, Triathlon Gear and Triathlon wetsuits are important too when it comes to improving efficiency, as discomfort from flawed gear can be a race-wrecker. The idea here is to get your fundamentals right. 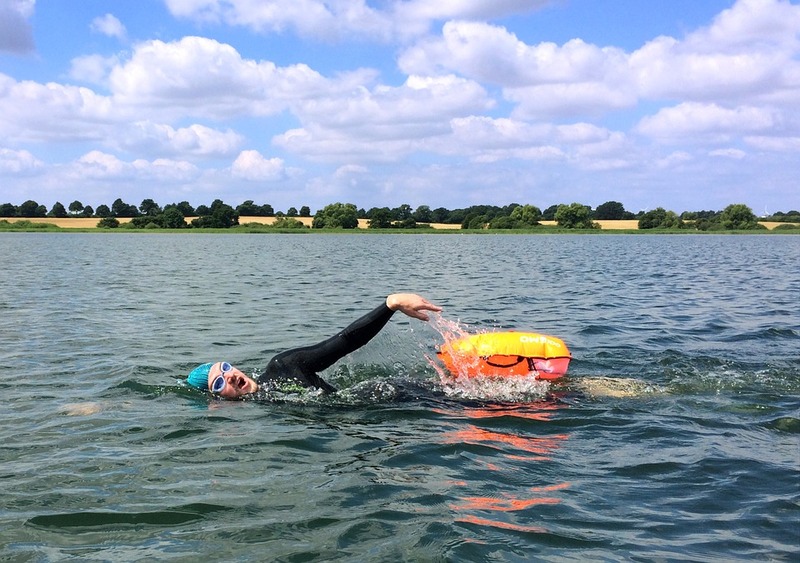 Because swimming is all about the right technique and practice, once you master it, nothing can stop you from acing your next Triathlon Event. This entry was posted in Triathlon swim techniques. Bookmark the permalink.